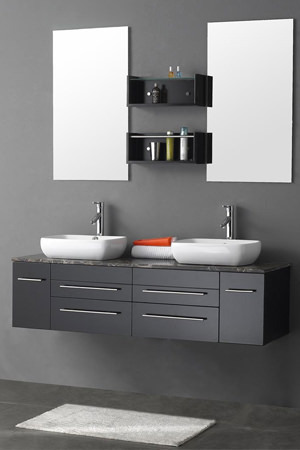 Bathroom Vanity gives us storage facilities. 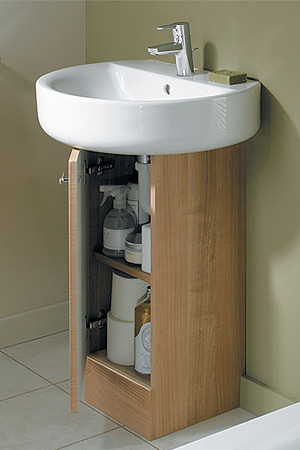 Without a basin vanity unit, a bathroom would look messy and unorganized. Apart from storage, they add a stylish look. 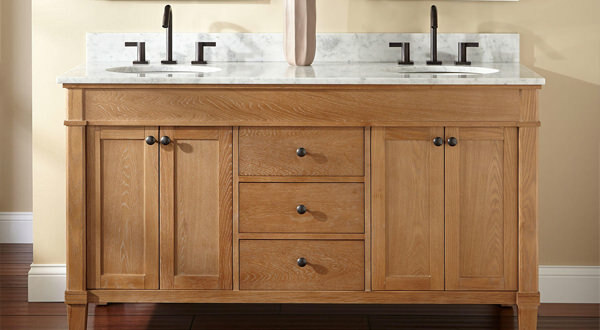 Once you have the right sized vanity, you can forget clutter and expect open spaces, on the counter and the floor. This is a boon for bathrooms, which lack storage space. 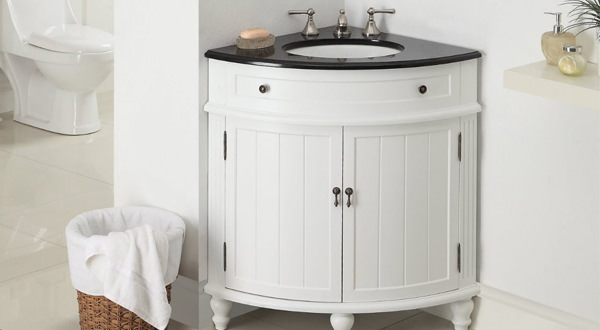 We stock great choices of bathroom vanity units in different finishes and style. Gentle lines and meticulous attention to design details make our collection outstanding. No matter what your taste is, we are sure you will be able to find something that is aesthetically pleasing; as manufacturer nowadays used advanced techniques to construct unique products in attractive finishes. At AQVA, we have displayed a variety of products that feature form and function. Whether you have small or large size bathroom, you can rely on AQVA as we can offer you the correct size product. Before selecting a vanity unit, we advise you to measure your bathroom area and then select the appropriate one from our collection below. Once the right product is selected, you can enjoy it for many years to come.